and all things 'I want to re-do my ENTIRE house' happen. 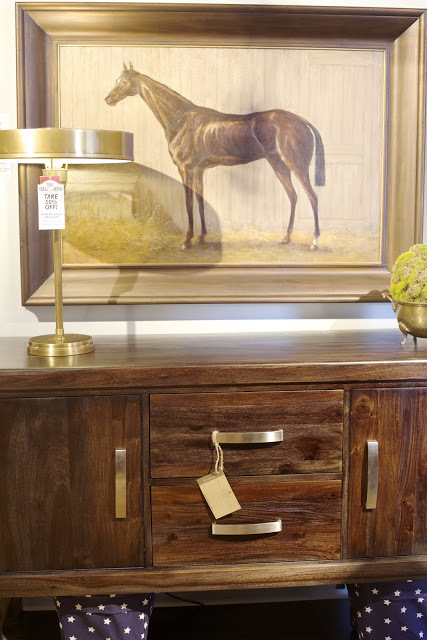 It is High Point Market time. 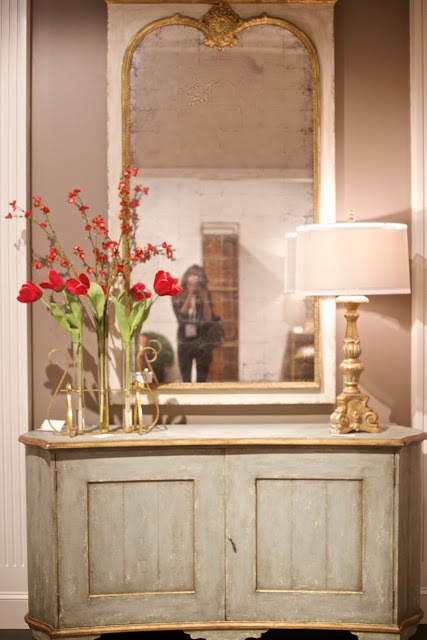 And I am gearing up for a trip to High Point Market next month and am already jotting down all of the amazing showrooms I am excited about visiting. 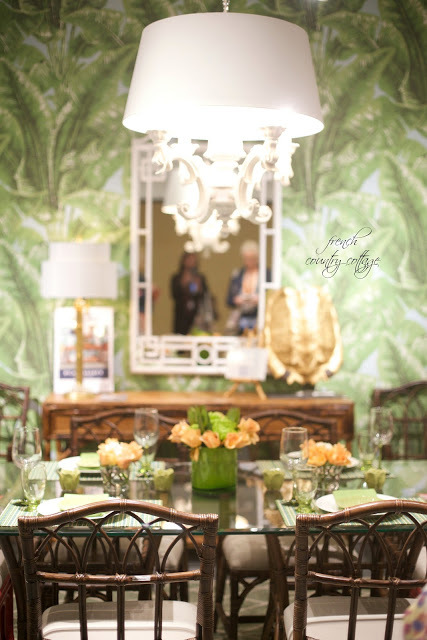 And I am thrilled to be joining the Design Bloggers Tour at High Point Market again this fall. This is my third time being a part of this amazing tour- and it literally knocks your socks off with inspiration, and laughter and fun - and is a great way to see so much of Market and the trends. This year, on the tour ticket I am excited to see so many pretty amazing brands and showrooms. It is sure to not disappoint! and the trends that I am seeing for the coming year. Stay tuned for much more next month! It's so fun to get to tour vicariously, thanks to you! I can not wait to see your photos and hear all about the High Point Market! !